The No. 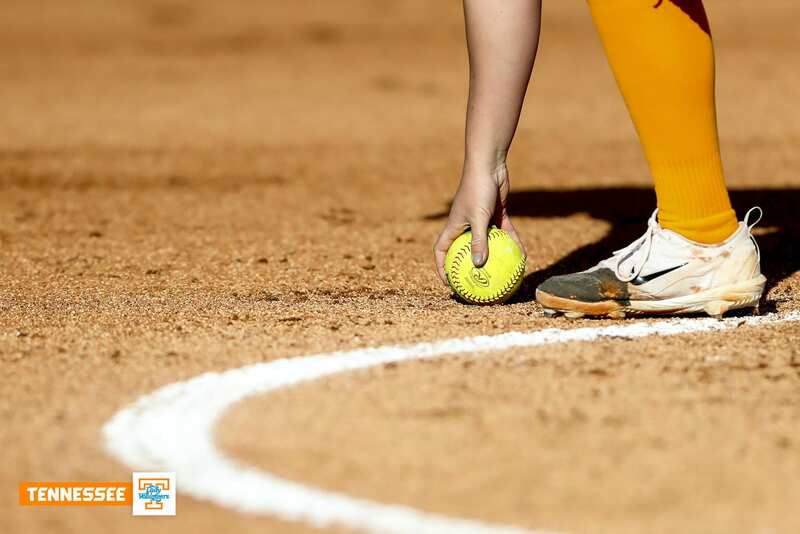 7 Lady Vols softball team (40-8, 10-7 SEC) completed a sweep over Alabama this weekend after winning by a combined score of 14-3 in the two-game series. Tennessee’s 13-3 victory on Saturday gave the Vols their first ever sweep on the road against the Crimson Tide. The orange-and-white clinched seven straight wins following their last loss April 8. In the first game of Saturday’s doubleheader, Tennessee star shortstop Meghan Gregg recorded the only run in the game. Gregg’s RBI double in the third inning drove in junior infielder Aubrey Leach to give the Vols the 1-0 win. The Volunteers’ ace, Matty Moss, shut down No. 17 Alabama with six strikeouts in her seven innings. Leach reached first base on a walk and proceeded to steal second base, setting up Gregg to drive in the game winning run. The two teams combined for just three hits in the entire game, as the Crimson Tide had a solid outing from the mound as well. Alabama pitcher Alexis Osorio dealt for a full seven innings and earned 14 total punchouts in the loss. Osorio still took a loss despite her dominant performance on the bump. She allowed just two hits. Right fielder Scarlet McSwain earned the only other hit for Tennessee, as Chelsea Seggern walked twice. Saturday’s series finale manifested as an action-packed outing for Tennessee. 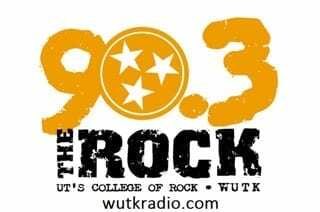 The Lady Vols poured on 13 runs to finish off the Crimson Tide. Caylan Arnold led Tennessee on the mound, as she registered six strikeouts in a full game to propel the orange-and-white to a 13-3 victory. The Tide did not roll in the second game, as the pitching duo of Madison Preston and Courtney Gettins combined to give up eight earned runs and 12 hits in the loss. Gregg one again led the Volunteers with a 2-of-3 night at the plate and two RBIs in the game. Junior infielder Chelsea Seggern also boosted Tennessee with four RBIs on 2-of-4 hitting on the night. Seggern blasted a three-run homerun in the seventh inning to top off the Lady Vols’ already convincing lead. Tennessee tallied seven unanswered runs starting in the fourth inning to put away the Crimson Tide in Tuscaloosa for the first time ever. The Lady Vols face Alabama once again on Monday. Another win over the Tide would mark the first ever three-game sweep over Alabama for Tennessee. First pitch for Monday’s contest in Tuscaloosa is slated for 7 p.m. ET and will be shown on the SEC Network.